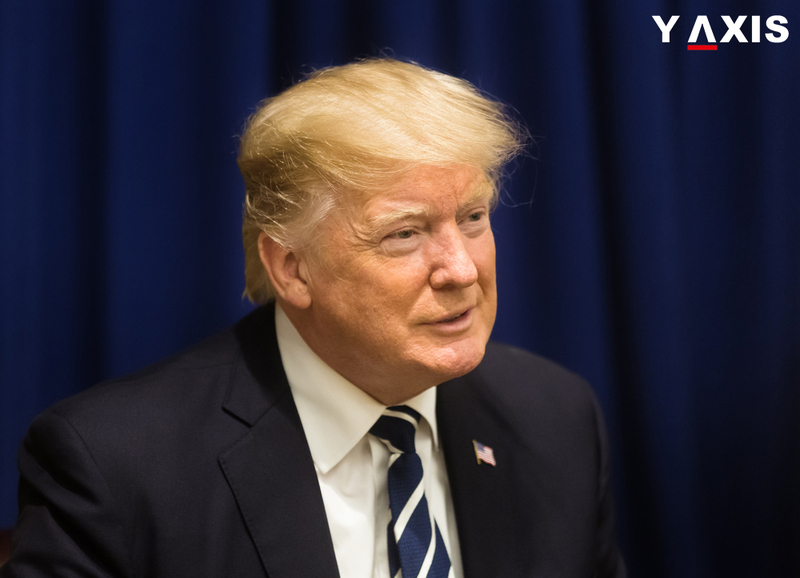 US President Donald Trump has asked the US Congress to change immigration policy of the nation. He has asked the Congress to immediately commence formalities for ending Diversity Visa program. Trump said that the Diversity lottery sounds good but is not so in reality. The man who killed 8 people in New York City was from Uzbekistan. He had arrived in the US through the Diversity Visa program. It is also known as the Green card lottery. This is the only hope for immigrants hopeful to live in the US. Diversity visa program is available for non-refugees and individuals having no family ties in the US. It is also applicable for those with no sponsor offering a job. The eligibility includes high school level education. Alternatively few years of work experience will also be considered, as quoted by the Learning English VOA News. Nationals of a majority of countries can qualify for the diversity lottery program. However, there are nations that do not qualify. These include Canada, Brazil, Bangladesh, China, Dominican Republic, and Colombia. It also includes India, Haiti, El Salvador, Pakistan, Nigeria, Mexico, and Jamaica. Nationals of the UK, South Korea, the Philippines, Vietnam, and Peru also do not qualify for this program. On the other hand, citizens of Taiwan, Macau, Hong Kong and those in Northern Ireland are eligible for the US Diversity visa. 45, 664 Diversity visas were approved by the government of the US between 2015 to 2016 September. More than 2, 300 of these visas were approved for the nationals of Uzbekistan. Trump has thus called upon the Congress to change immigration policy for this program. Chuck Schumer the Senate minority leader had assisted in outlining the draft this program in the 1990s. He is a leading Democrat Senator. Schumer said that it is his firm belief that immigration is good for the US.